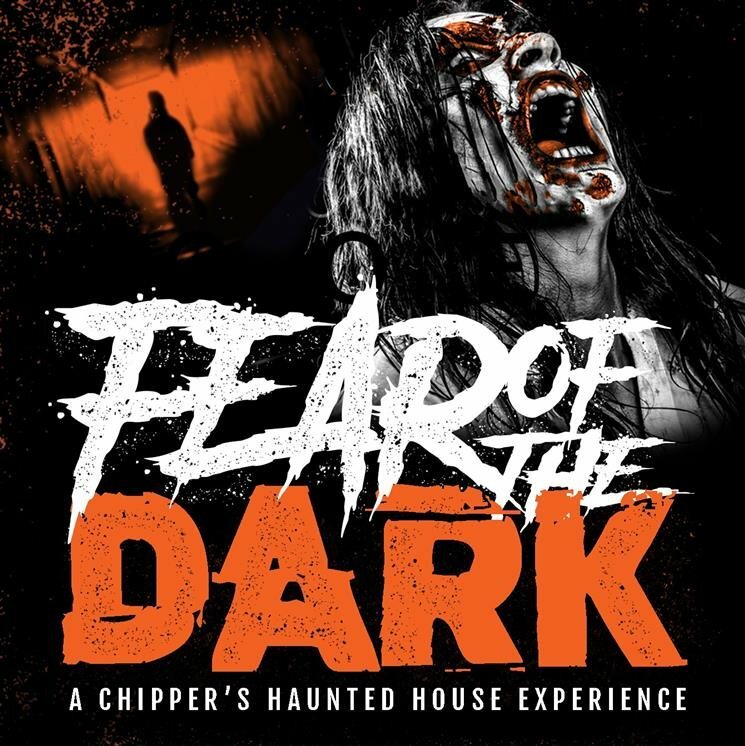 At Chipper's Lanes we take every experience to the next level, and so when we decided on building a haunted house, our first question was, "How do we do this better?" And better is what we aim for. With a 3000sqft, 2 story haunted house, we guarantee you will be scared before you start. We would love to tell you all that haunts this center, but that wouldn’t be fair! Your task: Survive.